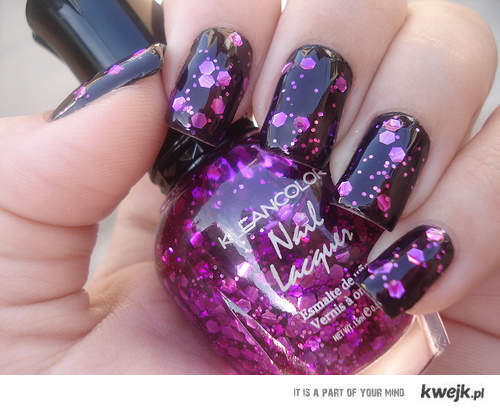 Nails. . Wallpaper and background images in the ongles et nail art club tagged: nails art. Easy St. Patrick's jour Shamrock Nail Art!! !